Arsenic is a carcinogen, increasing cancer rates for those who ingest it. 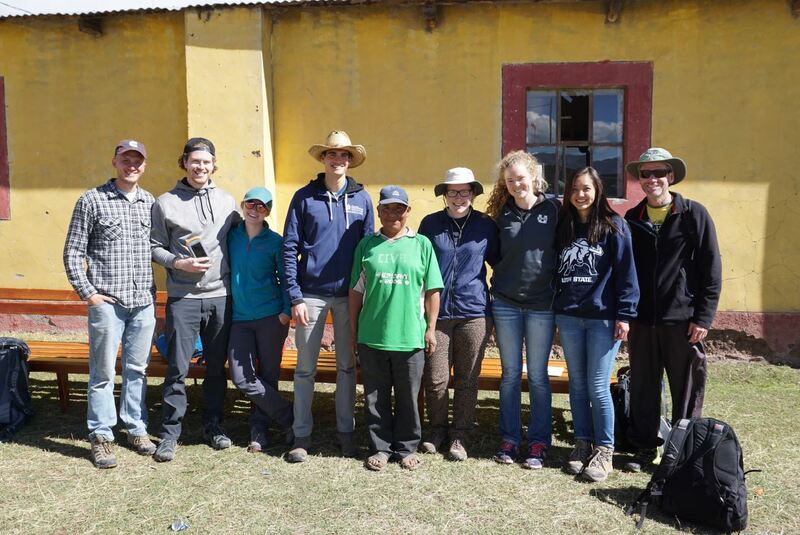 Found at high levels in the groundwater in a number of countries, a group of seven Utah State University engineering students left for the Puno region of Peru, just north of Lake Titicaca, to work toward eliminating the problem. 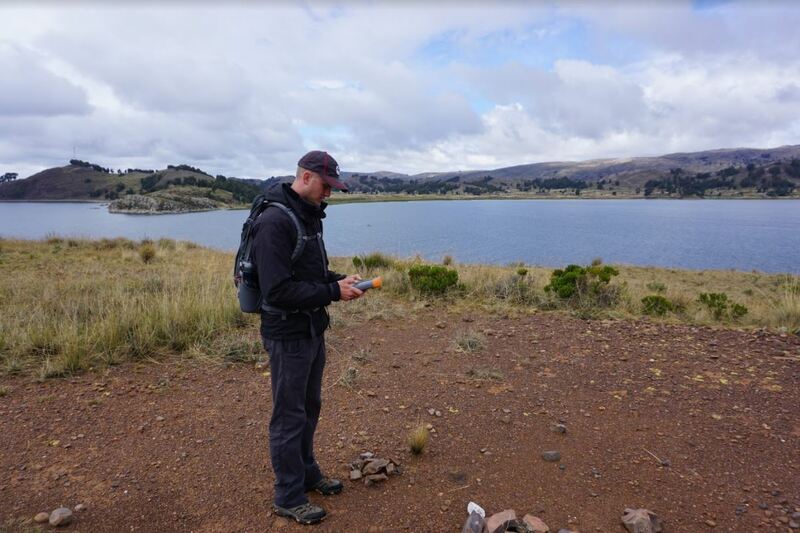 After data collection training from members of the Juniper Systems team and extensive arsenic removal research prior to the trip, students worked to identify arsenic levels through sample mapping and removal exploration. 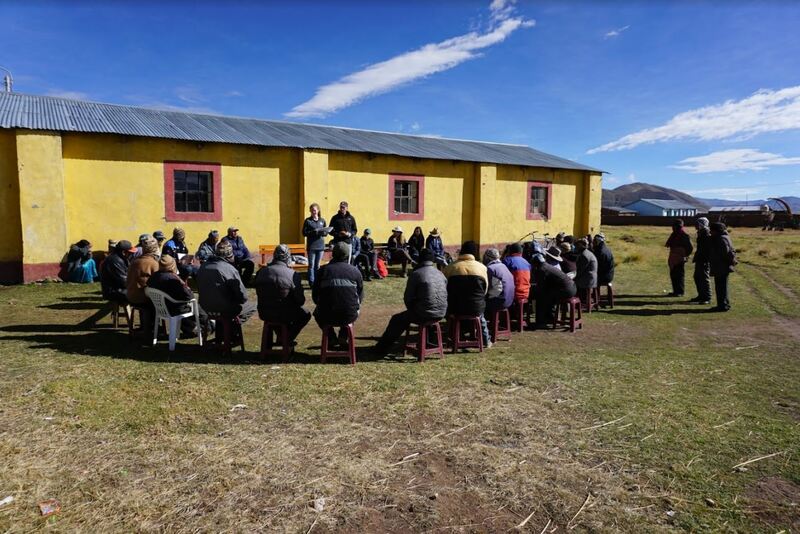 In addition to focusing on unsafe levels, the students also followed up on the success of previous projects and future project ideas to discover other ways of improving the living conditions of these Peruvian communities. And they did it all with the Archer 2 as an epic companion—R2-D2 style. To determine the location where high levels of arsenic exist, student researchers collected samples and mapped locations using the Archer 2. The accuracy of the Archer 2’s allowed the team to map water elevations in 3D space to better predict high arsenic concentrations and help direct future well-building to safer areas. Rather than solely identifying and reporting dangerous levels of arsenic, the students’ project also focused on extensive research on local clay manufacturing to determine if there is potential for the community to make clay arsenic filters locally as a long-term solution to this ongoing issue. 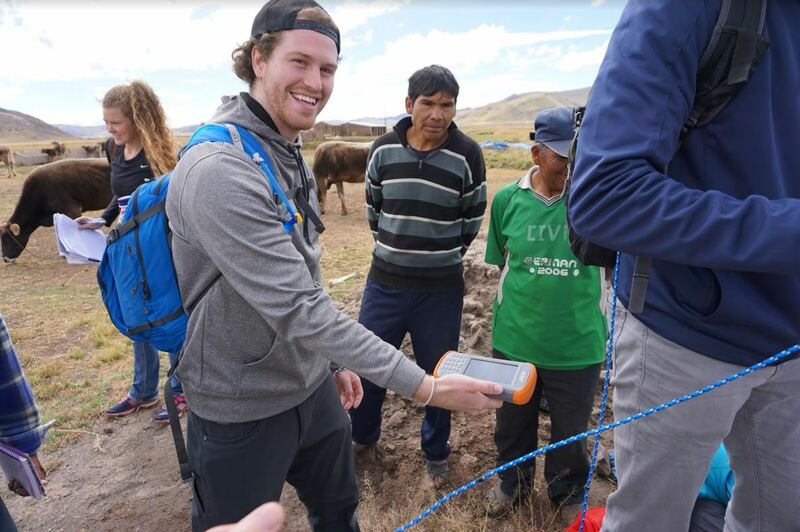 Since the beginning, Juniper Systems has always been extremely passionate about working with organizations, student groups, and individuals on service projects in need of ultra-rugged, accurate data collectors. If you have a service project with similar needs, feel free to reach out to our team at 435-753-1881 or by email at sales@junipersys.com and we’ll be happy to discuss what we can do to help you make a difference.